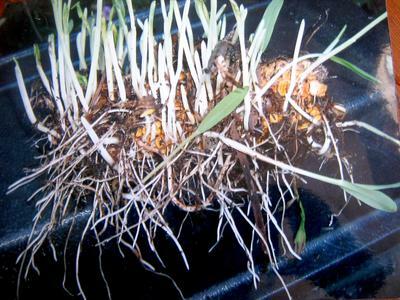 In the photo I attached to this message you can see an old corncob with lots of germinated seedlings growing out of it. It had been lying for some time on the surface of one of my worm farms and a few days ago those seedlings began to grow wildly out of the cob. 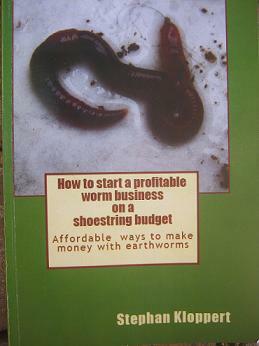 It is well known that worm castings are an amazing organic soil conditioner and fertilizer. 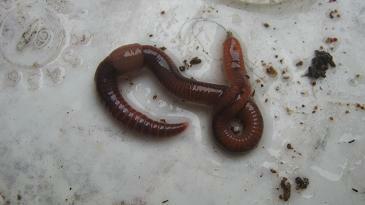 But many people are not aware that a worm bin is an excellent place to germinate different kinds of seeds. 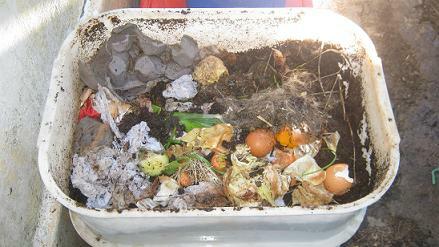 I have successfully germinated many different kinds of fruit, vegetable and tree seeds in worm bins. 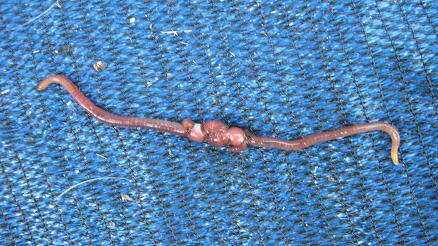 Apart from the worm castings fertility a worm bin with a good lid offers as well a humid environment with little temperature fluctuations as well as plenty of worms that keep aerating the worm castings and are continuously adding new worm castings to the bin. 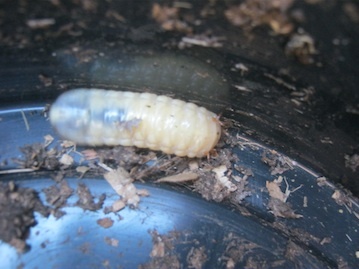 It is important though to regularly keep an eye on the progress of the seeds and seedlings inside a worm bin because once they germinated and have grown just a little they should be transplanted into pots so the little plants don't get stunnted in the darkness of the worm bin and are getting used to light. When the seedlings are very small it is usually best to place the pots with the seedlings in the shade or semi shade to prevent them from drying out and to slowly harden them for more exposure to the sun. So if you enjoy growing your own fruit and vegetables why don't you add some seeds of your favorite fruit or veg to your worm bin and see them develop into tasty organic produce? 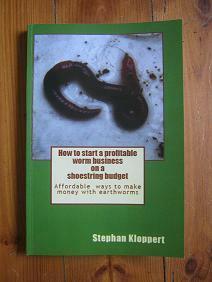 PS: There is actually a big worm in the picture above as well. Can you find it?